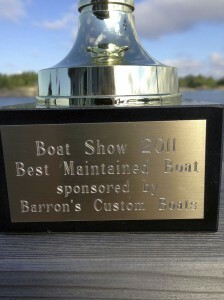 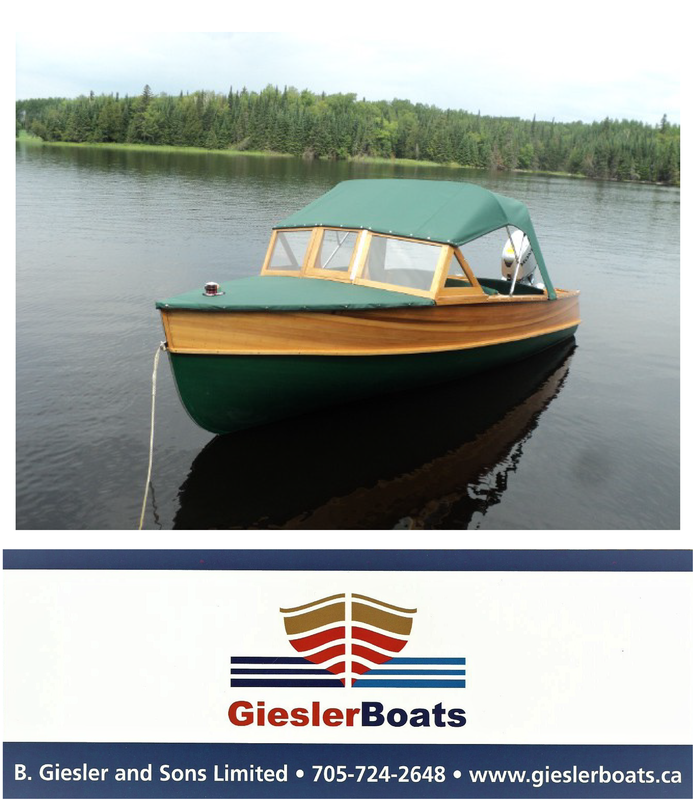 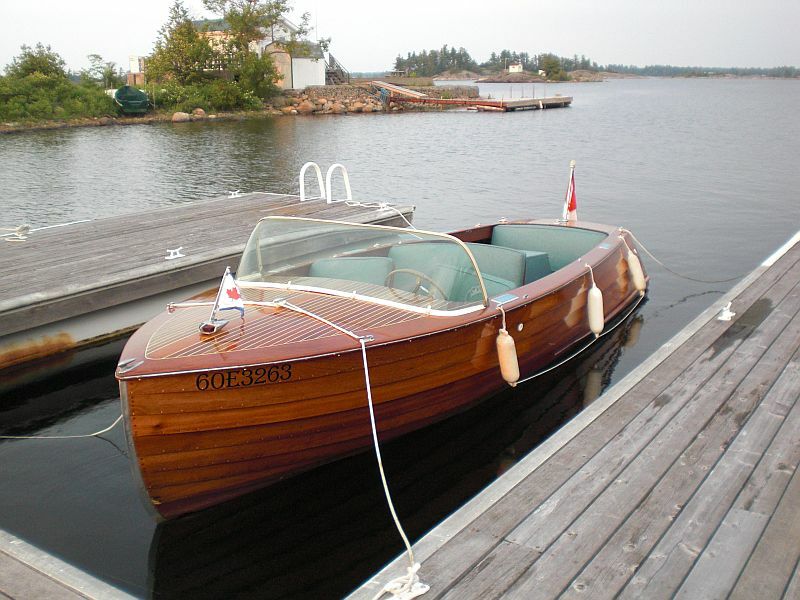 This very functional Duke utility won an award in 2011 for “Best Maintained Boat” at at a Muskoka boat show. 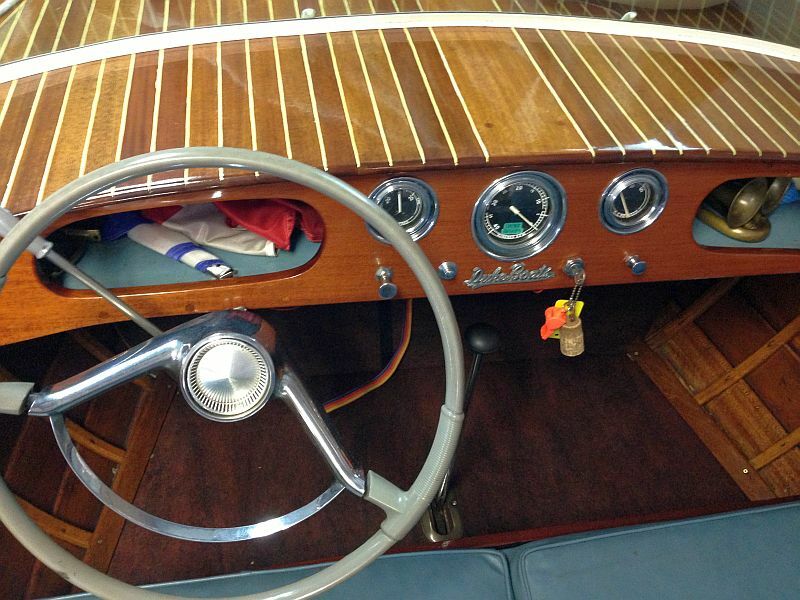 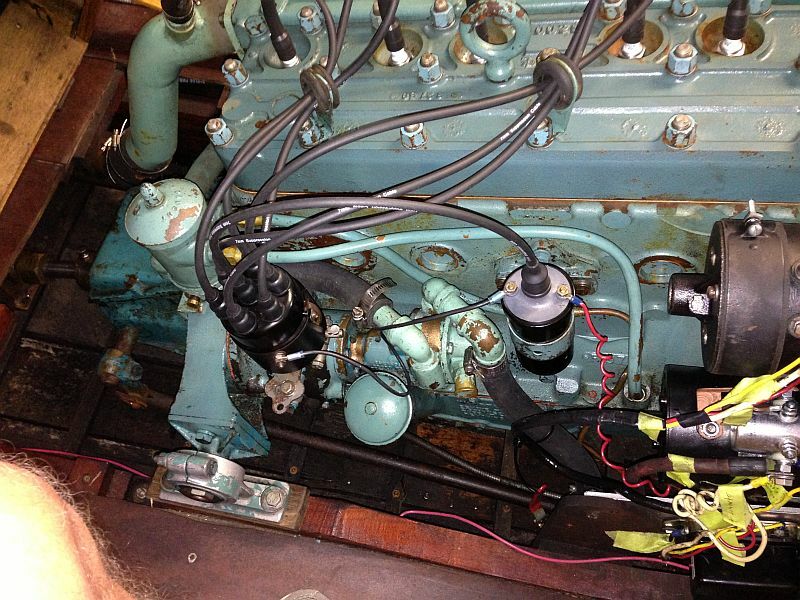 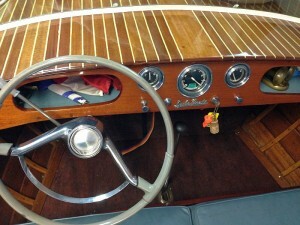 Powered by a Buchanan 100hp engine, the Duke has a beam of 6.1 ft, a new top, and two bilge pumps. 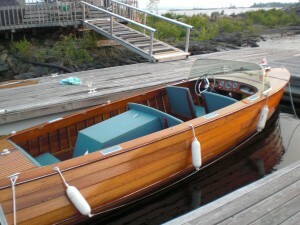 The boat has received a fresh coat of varnish within the last several years. With a seating capacity of 6+ passengers, the Duke makes a great cruise boat. Maintenance records and marine survey available on request. 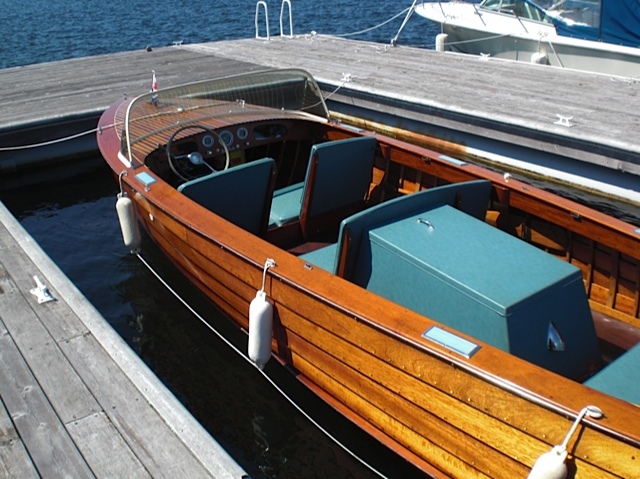 For further details, please see ad number pb555 on the Classic/Antique Boats page, or click on the link.